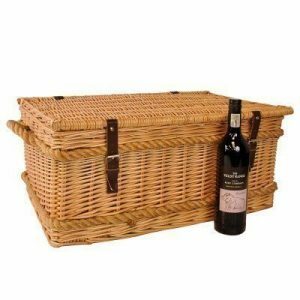 If you can’t find exactly what you are looking for in our hamper range, then why not ‘make your own’ custom hamper to make an extra special bespoke gift. 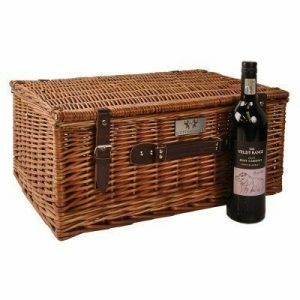 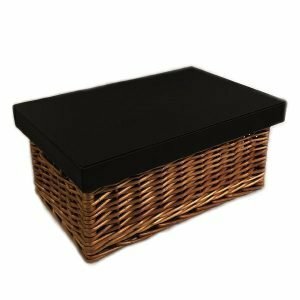 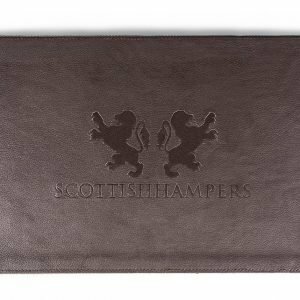 Our build your own service is a simple way to get exactly the products you want in the hamper style of your choice. 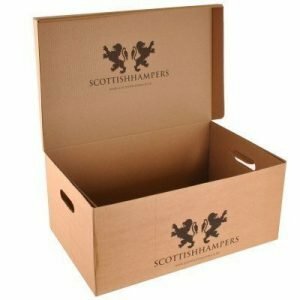 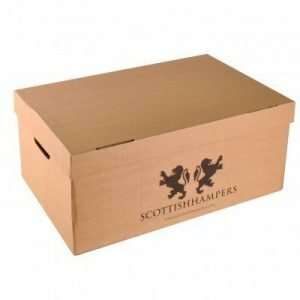 ALREADY HAVE A HAMPER IN PROGRESS?